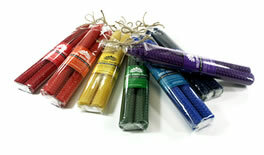 Watch for more Chakra Products to enhance & help facilitate a better quality of being in all areas of life. 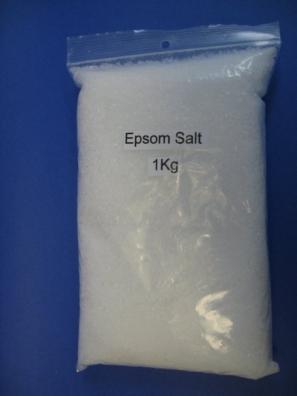 Useful in bathing as a main ingredient in bath salt preparations. May be useful in detoxification bathing as it promotes sweating and induces relaxation. Useful in bathing as a main ingredient in bath salt preparations. 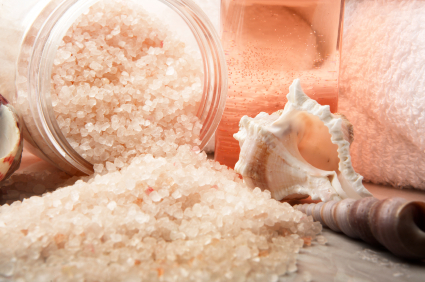 May be useful in detoxification bathing as it promotes sweating, induces relaxation. Caution advised for persons with high blood pressure, depressed heart function or circulatory problems.